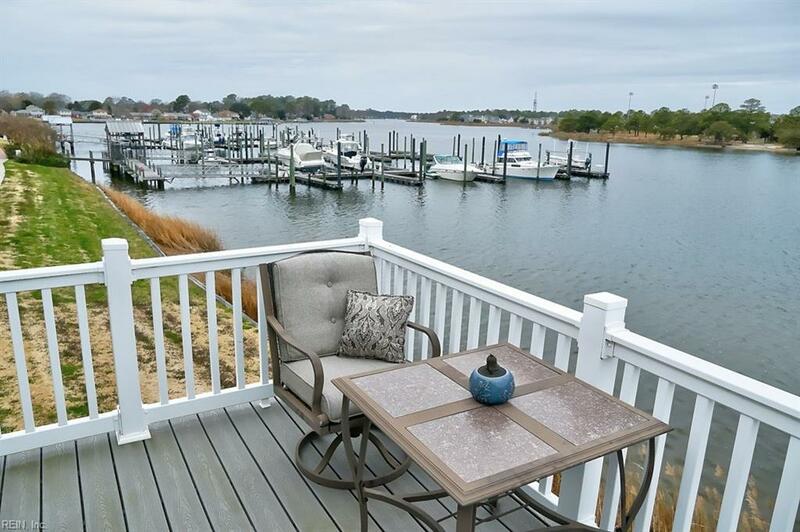 8410 Highland St, Norfolk, VA 23518 (#10247130) :: Abbitt Realty Co.
Life is too short- smell the salty water. 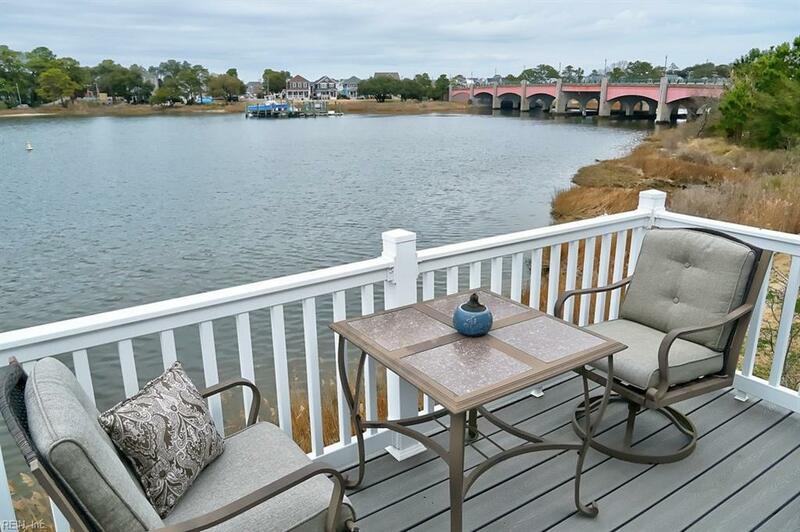 Sit on your waterfront deck and watch the sunset. Watch boaters go by and pull in their catch. 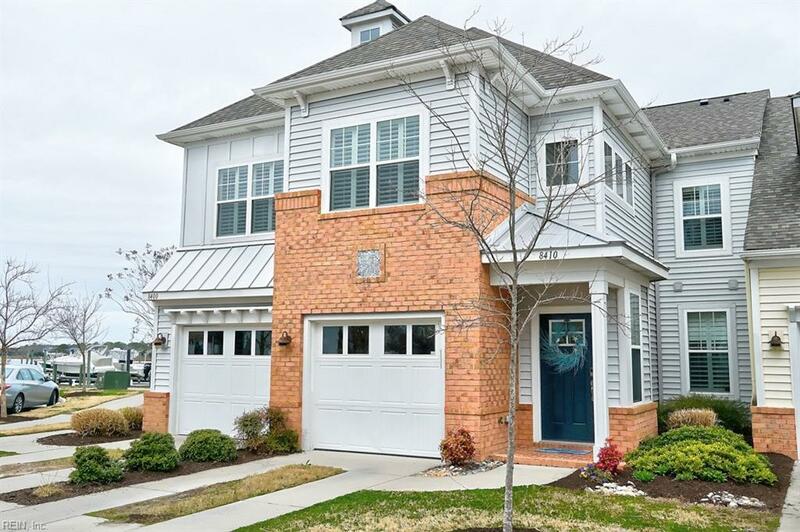 This immaculate condo has everything to offer you and your family. It has a gourmet kitchen with stainless appliances and a custom artwork back splash. This whole condo is adorned with beautiful plantation shutters. The master bedroom has a walk-in closet and a bath with a double vanity, shower and garden tub. There are reversed tray ceilings in the living room and master bedroom. 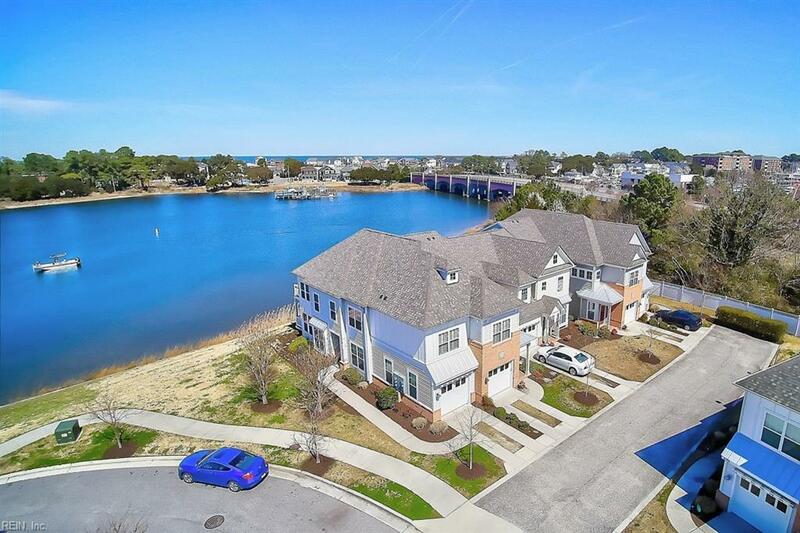 This neighborhood has everything including a waterfront pool, kayak launch, clubhouse and river walk, Boat slips are available for purchase. This property is close to Ocean View Beaches, East Beach, shopping, dining and medical care. Enjoy this growing area with all the new businesses coming. Control 4 Home automation system conveys. (Front door, lights and TV are connected.) Televisions to convey with system.